Good Juju from Beijing! First game of the year my gf agreed to watch with me due to it being on sunday morning, as opposed to monday morning. Beat 'em up Skins! shouldn't Bibbs be in the game now. Poor coaching, even as we head to a win. Small gripe, but we really need to trash that run play where Maurice Harris runs a reverse behind Alex smith and we hand it off to AP. I've seen it multiple times every game this year to no avail. At least hand him the ball one of these times. I really think Gruden's playcalling is hindering us as much, if not more, than Alex Smith's hesitancy to throw downfield. Pass on 3rd & 1 Run on 3rd & 10 Run too many read option runs with AP Gruden is a bad play caller. Cam and company mosey on down the field for the walk off TD. Skins fans know how this ends. Should have finished the game with a TD. This is becoming a fad now..... "So people are taking offense to this all of a sudden, wait.......WAIT, I want in!" Oklahoma is based on Choctaw Indian words which translate as red people (okla meaning "people" and humma meaning "red"). Where is the uproar over all things Oklahoma? Why no State name change? Something that holds way more weight and is spoken more often than a professional football team's name. This argument is getting ridiculous, but at the same time I cannot tell someone else how they feel. 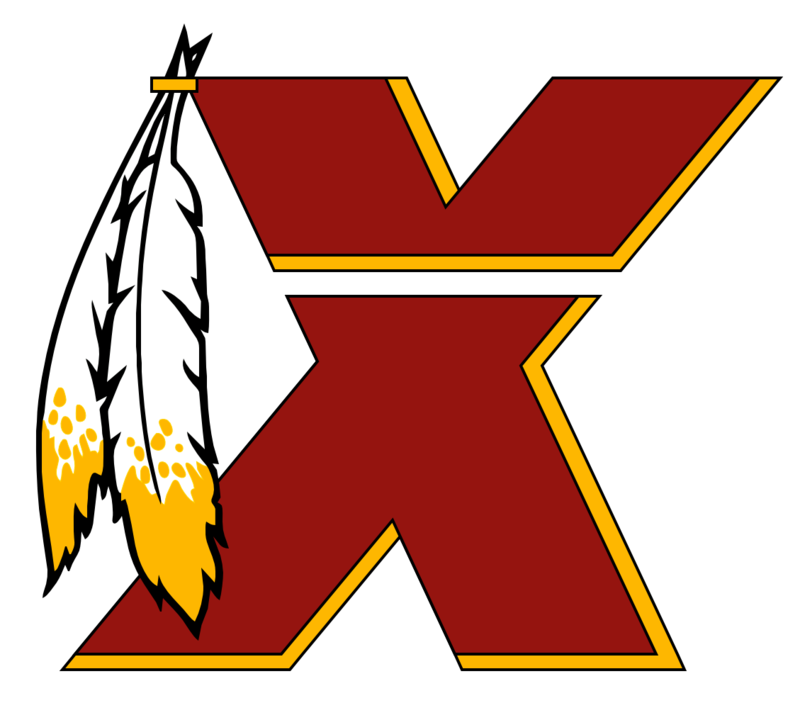 At this point I hope we never change the name, but if we do give in to PCism, I'll get over it quickly and still call my favorite team the Redskins.